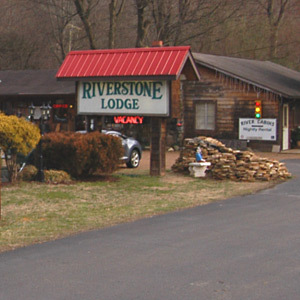 There are eight motels in Townsend. All are family owned and operated. Some have been in the family for decades and one is a third generation motel. A couple are located on Little River and others are placed on large properties with plenty of free space to roam around. Motels are a great place to stay if you just want a place to sleep and relax. Some, even with nice clean rooms rent for $35 per night in the off season. Some have high speed internet, swimming pools, Jacuzzis, cable TV, pavilions, balconies and conference rooms. You can see by the list of motels below Townsend is a small quiet place. But we pride ourselves in giving good service and work as a team to do that. Fishermen love these motels and many have stayed at the same one for years on their fishing trips. Most are within walking distance of restaurants and there is a walking/bicycling path on both sides of the street. 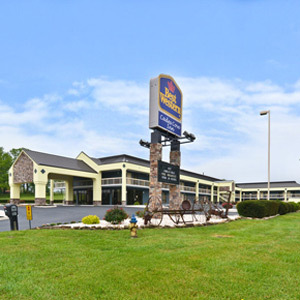 Motels are the perfect option for anglers who spend their time fishing and not just sitting around. 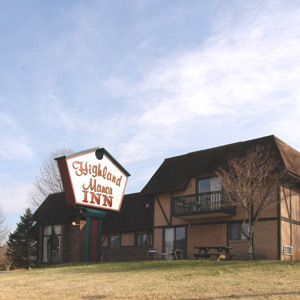 Check out the websites below and try one of our motels. 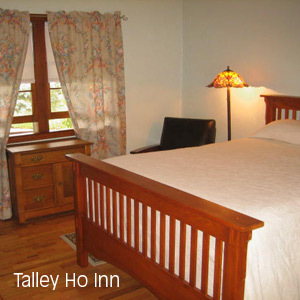 Some motels in Townsend have historic significance and when you stay at them it takes you back in time. 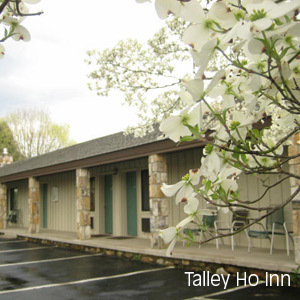 One example is the Talley Ho which was one of the first motels to be built in town that still exists. 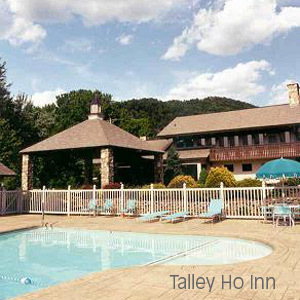 The Talley Ho has been an anglers destination for three generations. The old part of the motel was restored recently and the room to the left is in that building. Another is Docks Motel. Docks opened in another location then eventually moved to the current address on the river. This sign was completely restored two years ago and stands as a landmark. Docks Motel is very well managed and well supported by fishermen. Copyright 2006-2009 Little River Outfitters, Inc.